US President Barack Obama and Indian Prime Minister Manmohan Singh find themselves in the unusual company of the world's most wanted terrorist Osama bin Laden and fugitive Dawood Ibrahim in a list of the World's Most Powerful people compiled by Forbes. 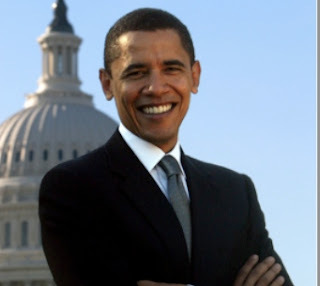 Obama was named most powerful, while Chinese President Hu Jintao and Russian PM Vladimir Putin complete the top three. The list features three resident Indians - Singh and industrialists Mukesh Ambani and Ratan Tata, and two non-residents -- fugitive Dawood, and Lakshmi Mittal who lives in London and heads the world's largest steel company. 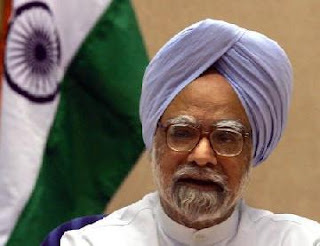 Singh has been ranked 36th, while the country's top corporate house Reliance Industries' chief Mukesh Ambani finds himself ranked 44th ahead of Tata Group chief Ratan Tata (59). Ranked very next to Singh is al-Qaida founder Osama bin Laden at 37th place, while Indian underworld don Dawood Ibrahim is at 50th position. 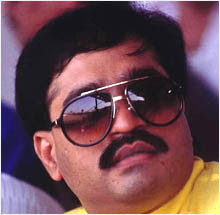 Dawood, head of the infamous 'D-Company', is wanted by India in connection with the 1993 serial blasts in Mumbai and has been listed by the US as 'Specially Designated Global Terrorist' for funding al-Qaeda. 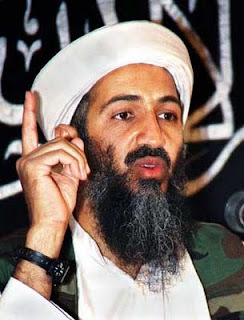 Osama Bin Laden, the mastermind of 9/11 terror strike on US, too has been eluding US-led multi-national armed forces. Dalai Lama is ranked 39th and Pope Benedict-XVI 11th. The magazine took into consideration the influence of the person, whether they control relatively large financial resources compared with their peers and are they powerful in multiple spheres.